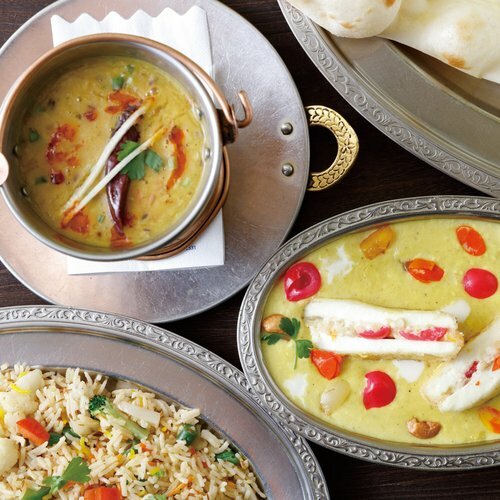 The Classic is back! 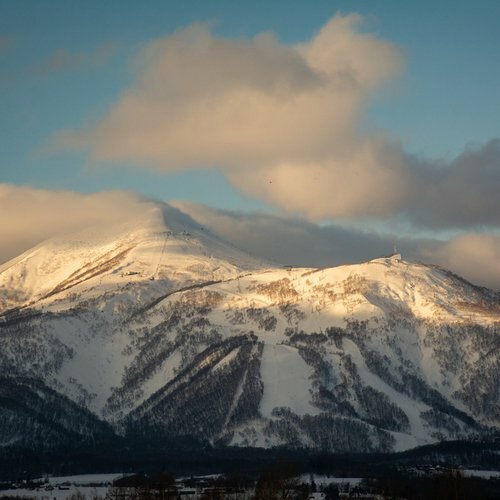 The 2017 Niseko Classic will be held on July 8th-9th, 2017 and registration is now open. 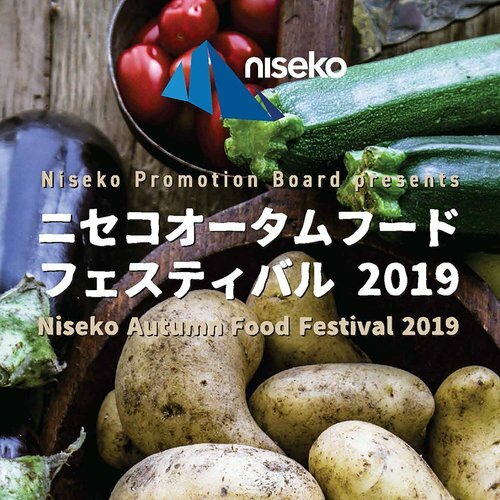 Cyclists from around the world are invited to participate in this grand annual event at Niseko. 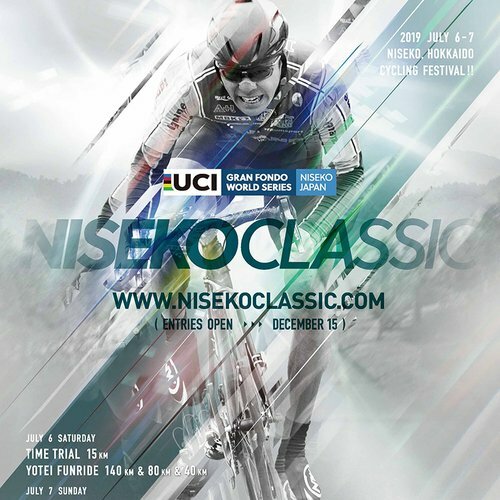 It is the second year that Niseko Classic is officially recognized as a part of UCI Grand Fondo World Series. 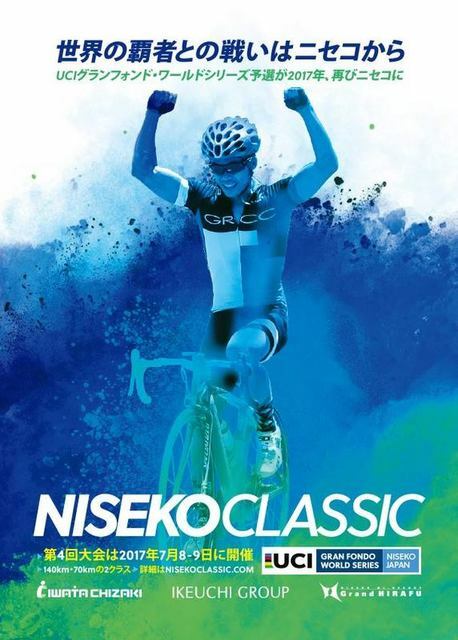 Niseko Classic provides one of a few opportunities in Asia that allows the bicycle enthusiasts to qualify for the 2017 UCI Gran Fondo World Championship race in Albi, France. 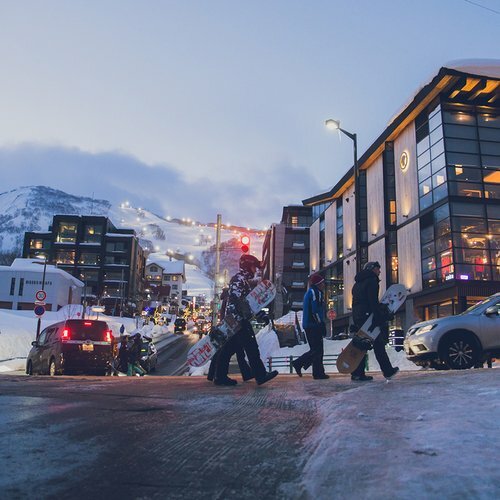 We saw riders enjoy closed roads, clean air and beautiful vistas last year. 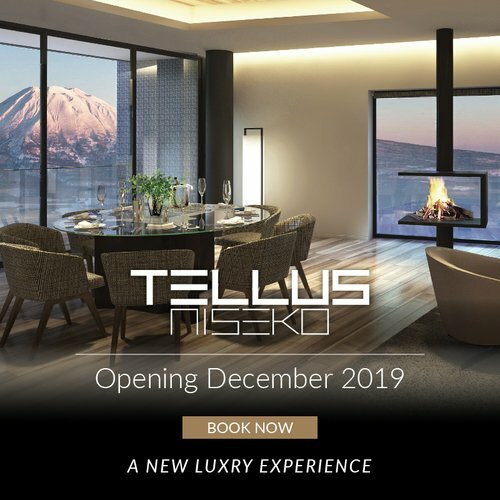 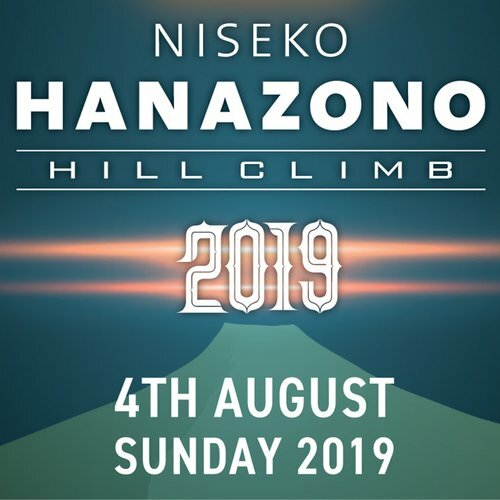 The 140km course included 2,362m of vertical, leading competitors up the awe-inspiring Panorama Line climb, out to the Sea of Japan, and back to Niseko Hirafu Resort. 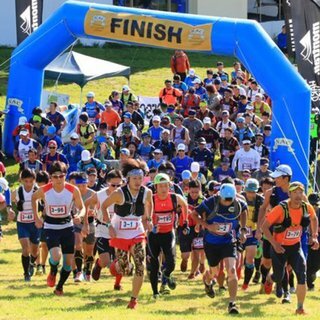 A 70km race category was also available, providing a shorter challenge (1,125m vertical) and finishing together in Niseko Hirafu Resort.